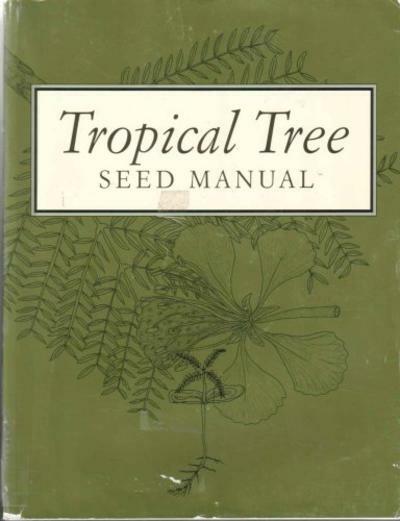 The Tropical Tree Seed Manual is a one-volume reference manual for students, technicians, and scientists that provides comprehensive, internationally compiled data about tropical trees. The emphasis is on species of the Americas; however, a number of tropical tree species from other countries are also included. The manual is divided into two parts. The first part consists of nine chapters written by authorities in each area of tropical tree seed technology. The second part presents descriptions of 197 botanically and economically important tropical tree species.